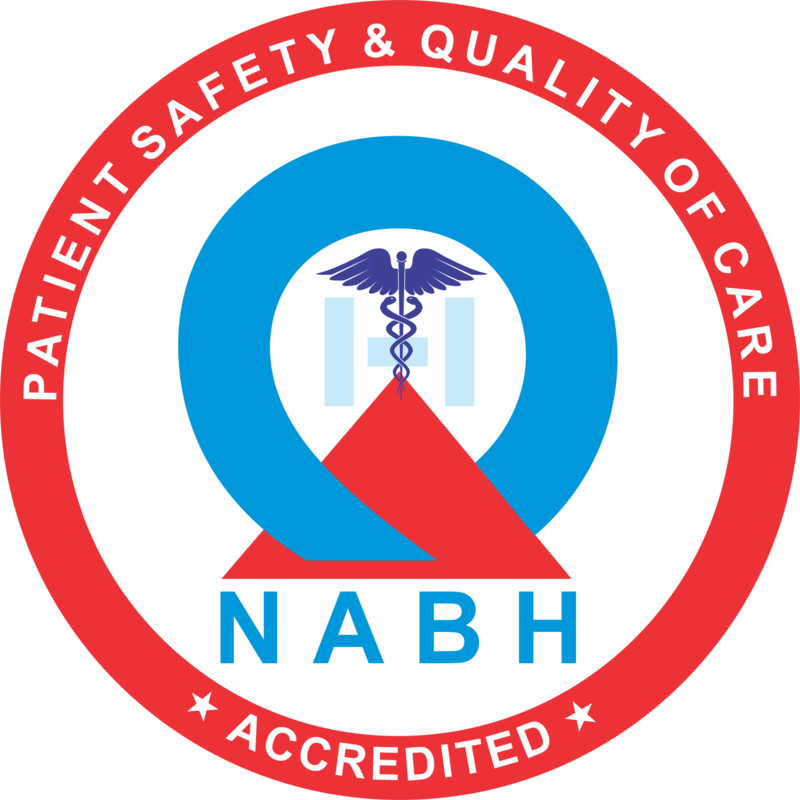 WHY SHOULD YOU CHOOSE THE CURRAE SPECIALTY HOSPITAL? Launched under the heritage of the PATNI Group, which pioneered the IT revolution in India through two successful multinational companies – PCS technology and PATNI Computers, Currae Speciality Hospitals are poised to deliver excellent results. 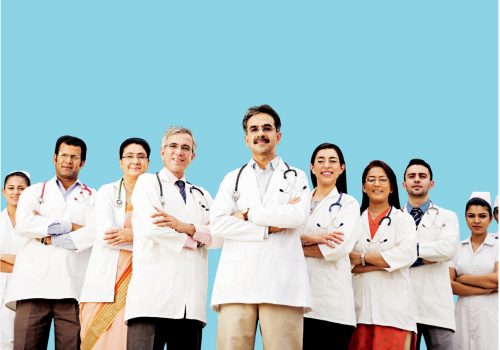 Currae health check-up programmes are specially designed to suit each one’s individual needs. Our health checkup packages detect your present health status and screens all the relevant biomedical parameters to find out any risk factors thus helping you to take appropriate steps in preventing any major or minor illness. The packages include clinical assessment and specialised consultations to form a comprehensive summary of your medical status. The Currae Speciality Hospital for Plastic & Cosmetic surgery is concerned with improving the aesthetic appearance of a person to reshape normal structures of the body to enhance once appearance and build self-esteem. Our team of highly reputed and skilled plastic and reconstructive specialists are pioneers in the field of cosmetic and reconstructive procedures. This team works together in a multi-disciplinary collaboration that offers you the best results. As part of a multidisciplinary aesthetic centre, our skilled specialists can help restore your youthful appearance and reawaken your natural beauty. Centre of Excellence for Joint Care at Currae Specialty Hospital is equipped to treat all types of Joint replacement and minimally invasive arthroscopy surgeries. The Centre of Excellence comprises of multidisciplinary teams consisting of surgeons, pain management team, physiotherapists and nurses and offers a holistic approach to the management of orthopaedics. The Currae Urology Speciality provides comprehensive and expert medical and surgical care for male and female patients of all ages who suffer from problems of the urinary tract. Urologists also attend to diseases and conditions of the male reproductive organs. 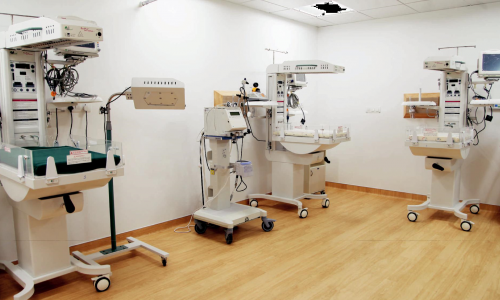 Problems related to female reproductive organs are also treated by the gynecologists. Currae urologists perform minimally invasive operations for a variety of urological problems. These minimally invasive surgical procedures produce excellent results, and patients often have a shorter hospital stay, less discomfort and bleeding, and a shorter recovery period. 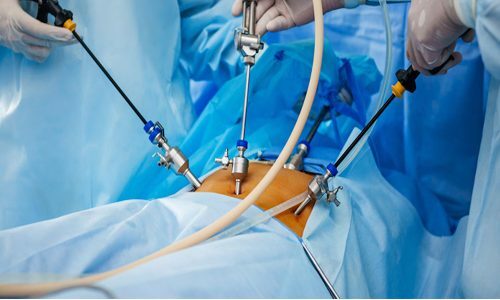 Bariatric surgery or weight loss surgery is a serious surgical procedure that decreases the size of the stomach, reduces food intake and can enable one to lose a significant amount of weight. It is a permanent procedure that requires a commitment to maintaining a healthy lifestyle. Weight loss surgery not only helps one to lose weight, but can help improve overall health, well-being and self-esteem. 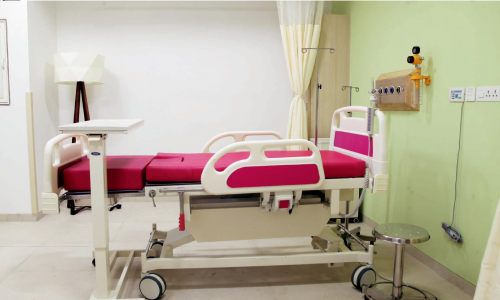 Currae Specialty Hospital provides patients with high-quality healthcare services and thereby ensuring faster recovery. 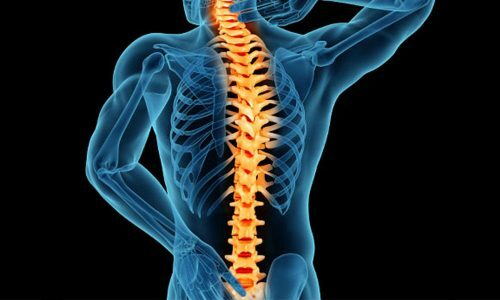 One such facility available to us is for spinal injuries & rehabilitation procedures.The Spine Specialty comprises of a multidisciplinary team consisting of surgeons, pain physicians, physiotherapists, nurses to provide a holistic approach to the management of Spinal problems. Surgery remains the mainstay of Gastro-intestinal (G.I.) Oncology. It includes surgery on Esophagus, Stomach, small and large intestine, Hepato-Pancreato-Biliary systems. 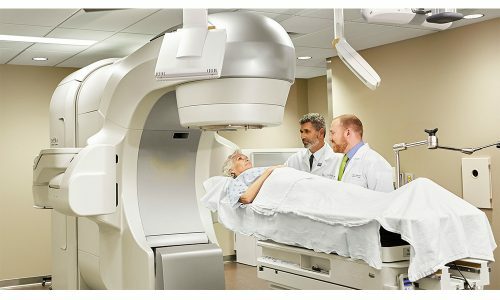 It also deals with chemotherapy and radiation treatment for postoperative treatment (adjuvant treatment). The General Surgery Specialty at Currae provides consultation and surgical treatment of conditions involving the abdominal organs. 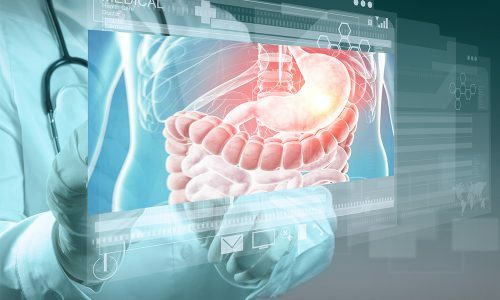 Despite the term ‘general’, general surgery comprises of highly skilled specialty surgeries that typically concentrate on disorders of the oesophagus, intestine, stomach, small bowel, colon, liver, pancreas, gallbladder, bile ducts and thyroid gland. 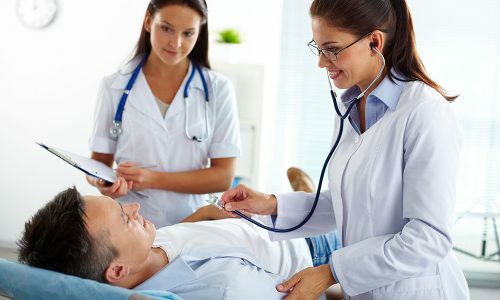 We specialize in minimally invasive surgical techniques that involve tiny incisions using small, modern instruments and precision monitoring tools.